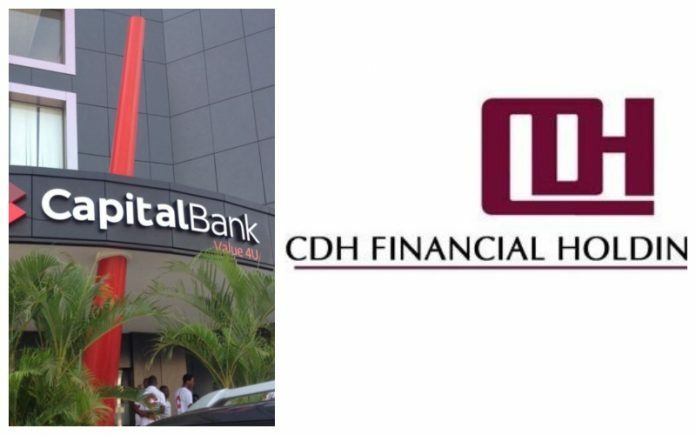 Defunct bank, Capital Bank, has gone to court to recover over ¢100 million being debts owed it by CDH Financial Holding and CDH Savings and Loans. C Interest on US$5,289,315.07 calculated at the Bank of Ghana United States dollar lending rate from December 31, 2018, till the date of final payment. In a related development, PricewaterhouseCoopers (Pwc) receiver of the defunct Capital bank on Friday, November 2, 2018 sued Mensa Otabil, his church ICGC and 14 shareholders and directors over the collapse of the Capital bank. The Plaintiffs Messrs Vish Ashiagbor and Eric Nana Nipah from PricewaterhouseCoopers say capital bank’s collapse was a ‘direct result’ of defendants’ “‘misgovernance” and ‘willful’ breaches of banking regulations. The writ of summons enumerated the wrongs of each of the defendants and confirmed a financial autopsy report that said its founder William Ato Essien used depositors funds as his ‘personal piggy bank’. Also, the writ advanced that Pastor Mensa Otabil who as Board chairman provided a personal guarantee that the loan to the CEO’s other company will be repaid. The writ faulted the pastor for guaranteeing the disbursement, even though he was “conscious at all material times” that it was in breach of banking regulations as well as against the “expressed opposition” of the senior managers. Furthermore, as a result of severe and acute culture of mismanagement at the defunct bank, the directors and shareholders kept ¢482m in “non-existent investments” in their books. Till date, a shareholder Otabil and Associates, founded by the pastor and management expert have been unable to pay ¢51. 6m which is their share of the loan converted from the imaginary investments. Autobus church the International Central Gospel Church, which was a shareholder in the bank has also failed to pay ¢51. 6m which is also their share of the 482m loan.